What better place to recharge from a hectic day, than in a spa-like master bath with a rain shower and deep-soaking tub? Our showroom is filled with bathroom features that will help inspire you to dream big and plan the bath that will become your retreat from the world. 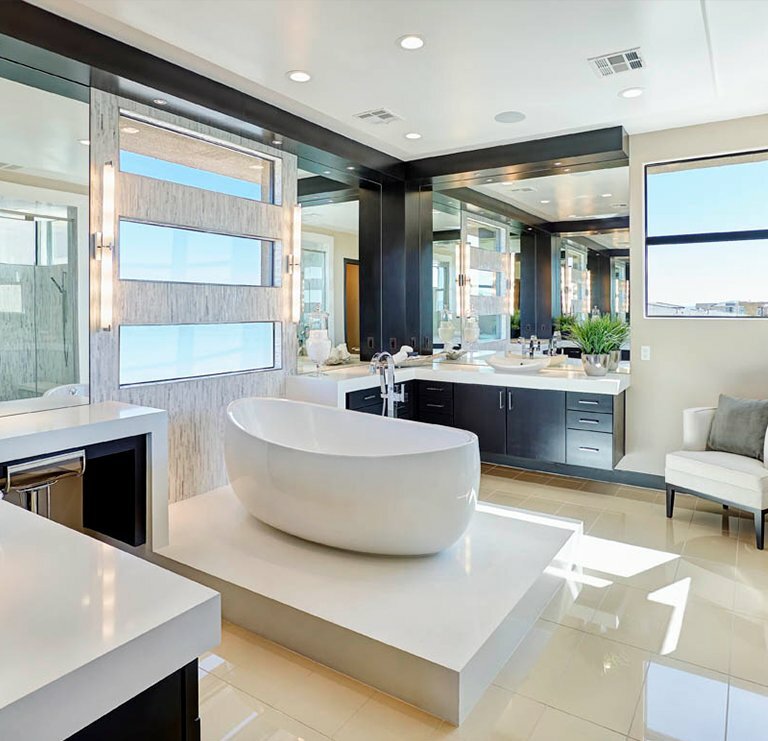 Choose from our selection of granite, cultured marble or Corian countertops, tubs, shower enclosures, flooring, fixtures, storage units, blinds, and more. We design and create custom baths in Ocala, FL that will turn your ideas into a reality. 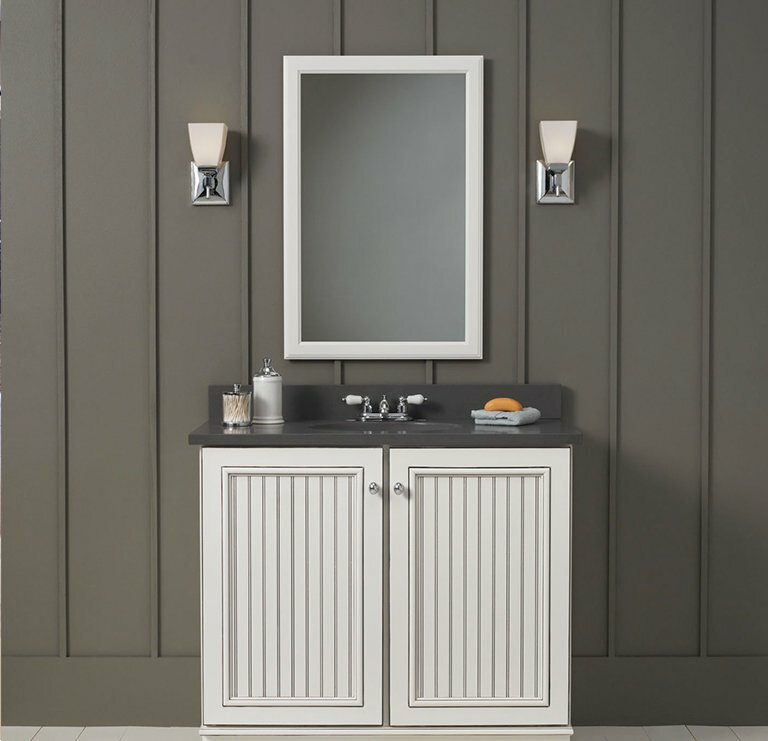 Our custom bath design specialists will help you navigate through all the choices available to you, including materials, colors, finishes and much more. 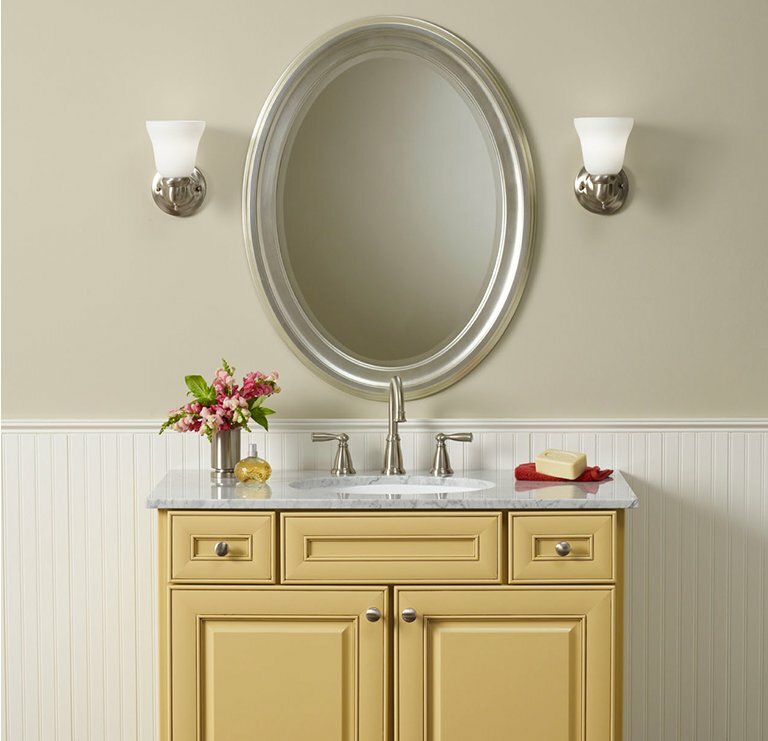 Let Bailey Design Studio help with your plans and, before you know it, you will be well on your way to a beautiful new bath that will become your calming sanctuary, available whenever you need it.